Take a look at the unmatched quality of this custom built all brick ranch dwelling lying on just over 5 acres. 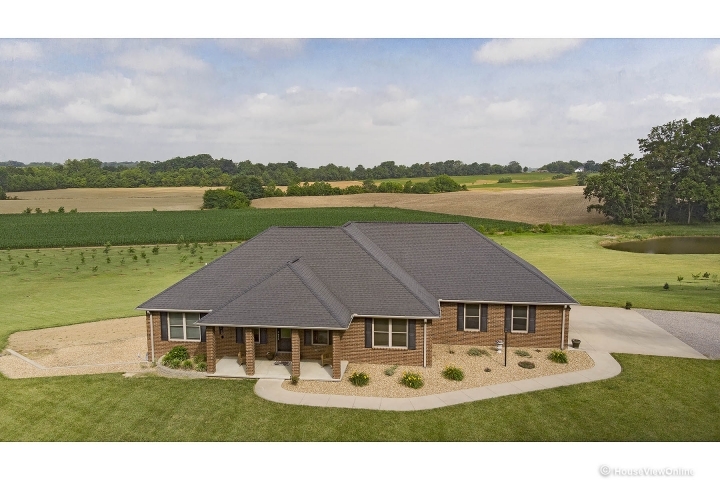 The generous 5 bedroom, 3 1/2 bath, 3 car garage floor plan overflows with approx 3000 sq ft of finished living area along with plenty of unfinished space to give you the flexibility of using as you see fit. Your wants and needs in a home can be met easily with all the amenities found here. 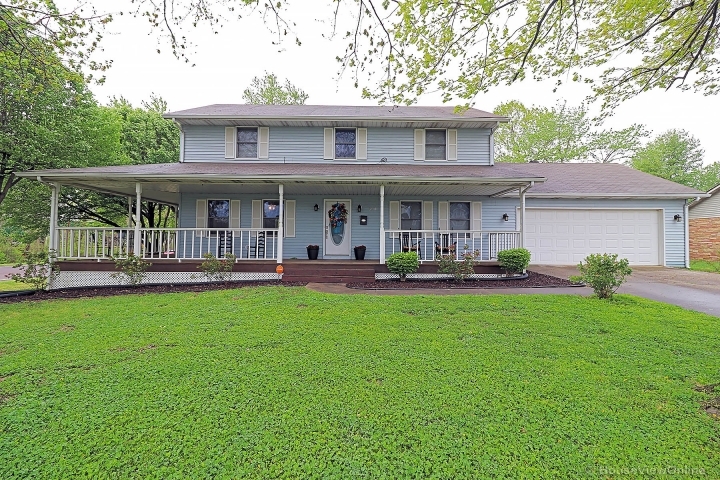 Exterior certainly won’t disappoint either when relaxing on one of the two deck areas off the rear of the home that give you gorgeous views of the open fields along with your very own pond and tree haven in the backyard. No covenants and restrictions bound you to any rules or regulations making possibilities endless. The privacy and seclusion found here will be a welcome delight for years to come.